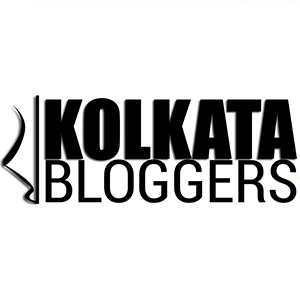 February 1, 2014 in City of Joy, Kolkata Events, Kolkata Mall, Photography, Photostream, Random. November 18, 2013 in City of Joy, Kolkata Mall, Photography, Photostream. November 10, 2013 in City of Joy, Kolkata Mall, Photography, Photostream. November 3, 2013 in City of Joy, Colors, Kolkata Mall, Photography, Photostream. September 30, 2013 in City of Joy, Kolkata Mall, Photography, Photostream.